I like the products made of natural ingredients especially when it comes to skin care. 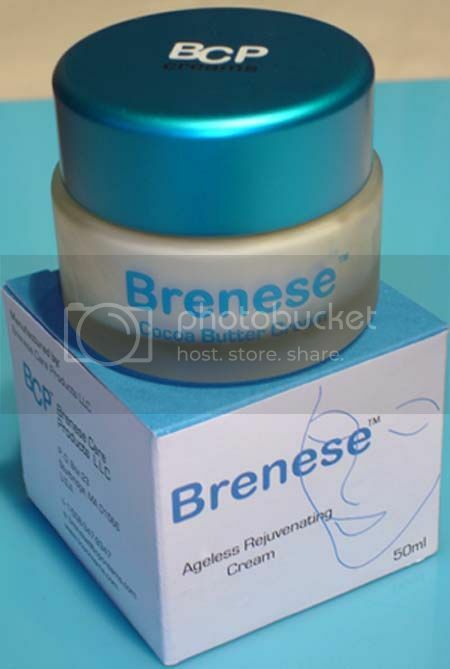 Recently I was offered to try Brenese Ageless Rejuvenating Cream. It is a fabulous combination of Shea Butter, Jojoba Oil and Cacao Butter as major ingredients. The cream nourishes the skin, prevents premature wrinkles and facial lines, also a good moisturizer and balances the oil present in the skin. 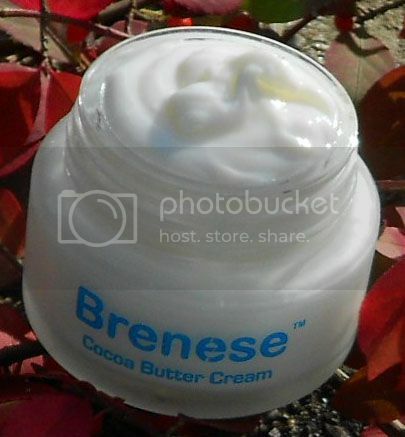 Since it is a butter cream, it is very thick and not like mostly regular creams I use. To apply it you need to warm it up first. While using the cream I noticed significant changes in my skin. I like that it started to rejuvenate and glow, and while I do not have deep wrinkles my facial lines became less visible. Plus I receive fast and effective moisturizer for my dried out by winter weather skin. The cream is very effective and helps to create radiant look. It should be used twice a day morning and evening for good results. I think Brenese Ageless Rejuvenating Cream is one of the products I really like a lot because it works for my skin and gives visible results. With age the youthful appearance is more like hard work and should not be taken for granted. Great that we have products like Brenese to take care of it. For more information, you can check Brenese web site and find them on Facebook and Twitter.